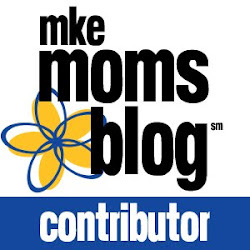 Photo by Freckledfox Photography for an upcoming post on MKE Moms Blog. You guys. 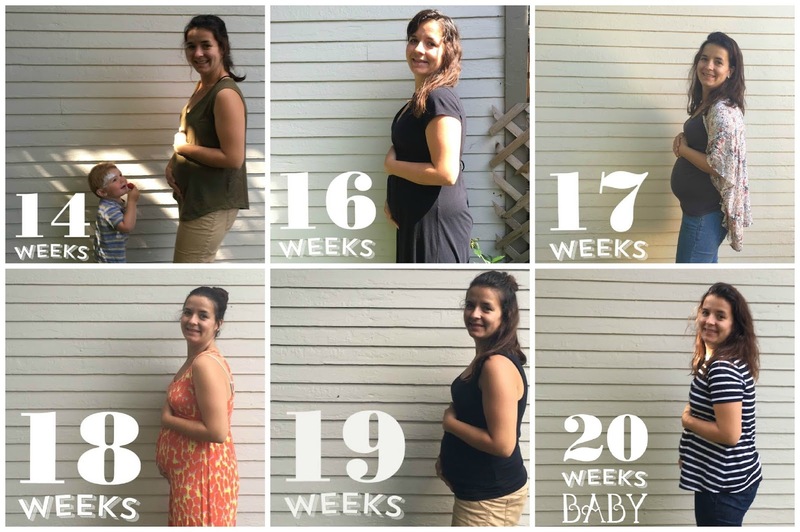 It only took me 20 weeks to write a post about this pregnancy. That's right, I'm pregnant with another Baby Olson, expected to arrive December 16. I think that just about sums up the difference between this pregnancy and my pregnancy with Callum. When I was pregnant with Callum, I diligently wrote updates every single week. (I have them all linked under my pregnancy tab.) But, this time around, it has literally taken me months to write my first post about this pregnancy. So, I guess that begs the question, how have I been feeling? Overall, pretty great. I've been so lucky with both of my pregnancies and have not had any issues with nausea. Primarily, I have just been soooooooooo tired. I don't remember being this tired when I was pregnant with Callum, but then I wasn't chasing around a toddler all day. The days when I'm home with Callum, I need to nap with him in the afternoon, or I literally can't do anything after 4:00 PM. When I get my nap in, I can make it through dinner and bed time with Callum in a much better mood. Since I've been so tired all the time, it's been so much more difficult to just enjoy being pregnant. 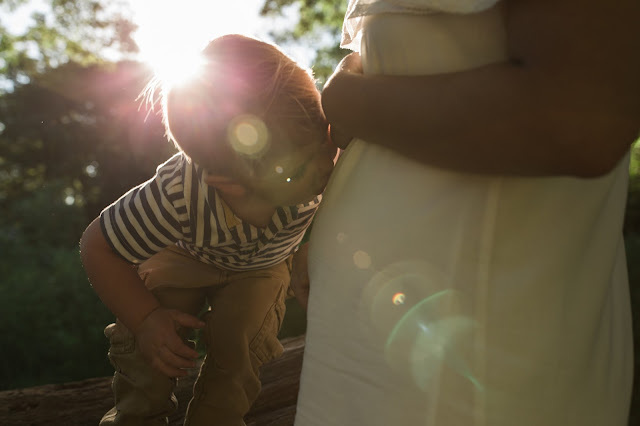 If I'm being totally honest, I loved being pregnant the first time around so much more. I've heard other mamas say the very same thing. So, if there are any moms out there expecting their first little one, enjoy it! You will never have an opportunity to enjoy a pregnancy like your first one. My main food aversion has been hot dogs and brats, which are EVERYWHERE in the summer time! The smell of them on the grill makes my stomach turn. So, I've been staying far away from those. Veggies weren't sounding good for a while, but they are starting to sound good again. I signed up for our first CSA, and I think having the veggies around has forced me to eat them. And, now, I'm actually craving them. (Also, I need to write a post about our CSA another time. I love it sooooo much!) My main cravings have been turkey sandwiches with lots of mayo (pretty much anything with mayo sounds amazing), cottage cheese (which is so weird because I've never been a huge fan of it), and ALL THE CARBS! I've also still been running and working out, which helps so much with my energy level. At 14 weeks, I ran a half marathon in Seattle, and finished in about 2:10. I was so happy with that and it felt surprisingly good. I'm still running 2-3 times a week, and then I'll either do a barre class or some time on the elliptical at the gym. I hope to keep this up through my entire pregnancy, as I definitely believe that staying fit throughout your pregnancy makes for a easier birth. After all, giving birth is one of the most physically demanding things your body will ever do. We're all over the moon about Baby No. 2, but it has been especially exciting watching Callum take it all in. When we first started talking to him about his baby brother or sister being in my tummy, he just matter of factly asked me to take the baby out. Oh, how I wish it was that simple. We've been telling him that my tummy will get really big and then the baby will be ready to come him. Now, anytime he notices a difference in the size of my tummy, he'll ask if the baby is ready. He says he's going to play with the baby and share his trains with him, but I'm not sure that I'll believe that until I see it. ;) Overall, I think he is going to make an absolutely wonderful older brother. He's so kind and gentle to babies he interacts with now, and I'm so excited for him to have a daily playmate. I've really started to feel the baby kick the last few weeks, and it is amazing every single time. I can't wait until Matt and Callum will be able to feel those movements. Like I did with Callum, I've been in to GE a couple times to volunteer as an ultrasound model. In a nut shell, they need pregnant mommas to help fine tune their ultrasound technology. I've been in at 14 weeks and at 19 weeks for ultrasounds. I also have had the first trimester ultrasound at the doctor's, and everything looked great. And yes, we do know the gender, but I'm saving that for another post. I have the same OBGYN as a I did with Callum, Dr. Hoelzle, and I couldn't be happier with her. I trust her 100%, and just feel so comfortable around her. I think that about sums it up for now. I really am going to try to start up weekly posts. Every single week, I've been looking back at the ones I wrote with Callum and I love it. Hold me to it, guys!!! Also, I promise you a gender reveal post this week. Cross my heart. And, Baby Olson, if you're reading this years from now, you have no idea how loved you already are. I don't how we're all, especially Callum, going to wait 20 more weeks to meet you. Until then, I'm going to soak up every single tiny kick I feel.